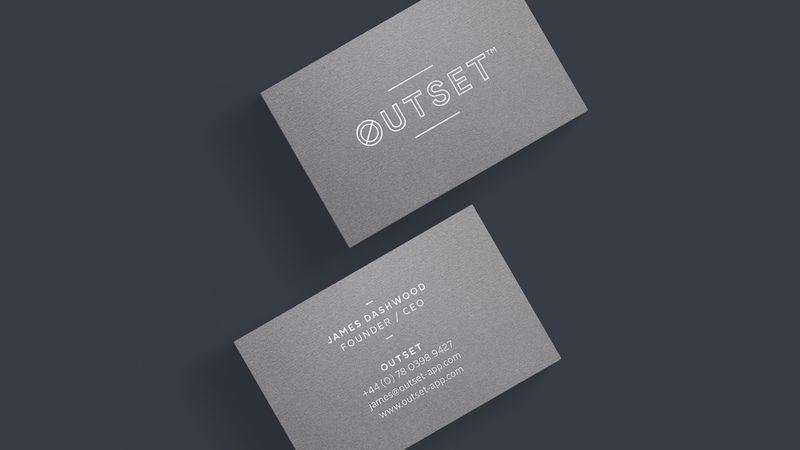 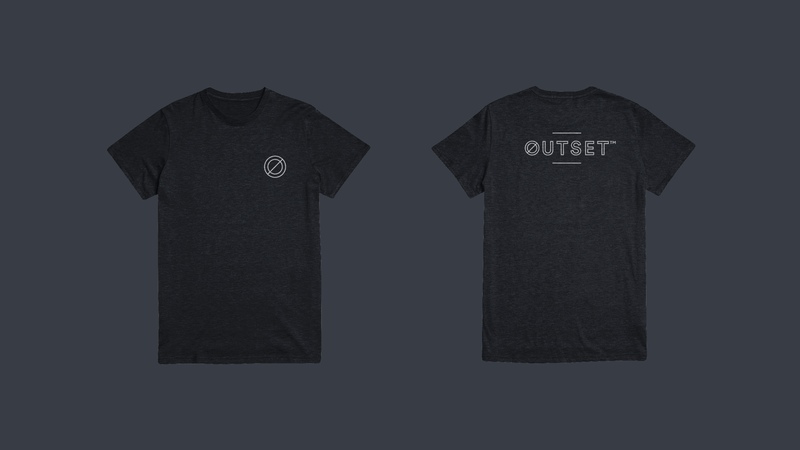 Outset is looking to create an innovation in personal training. 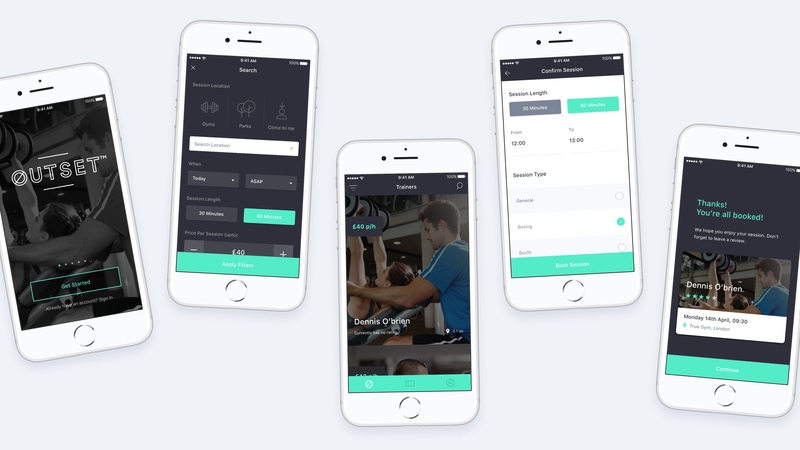 They want to give users the flexibility to train when they want and where they want. 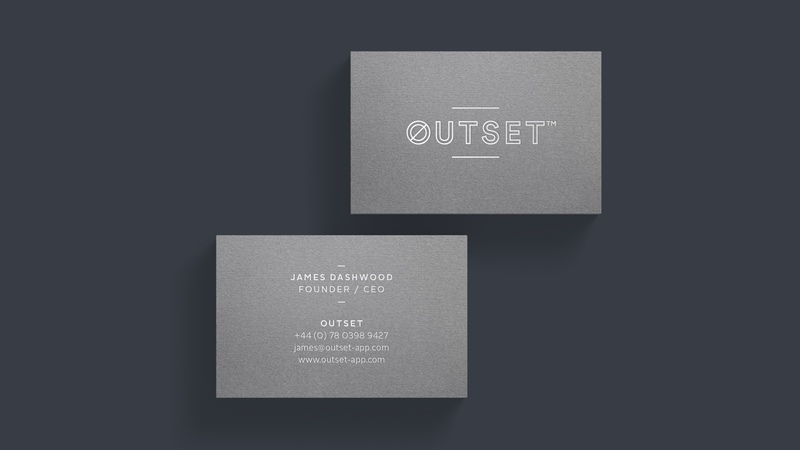 The main mark is reflective of a running track and integrated it into a logotype that shows strength and versatility. 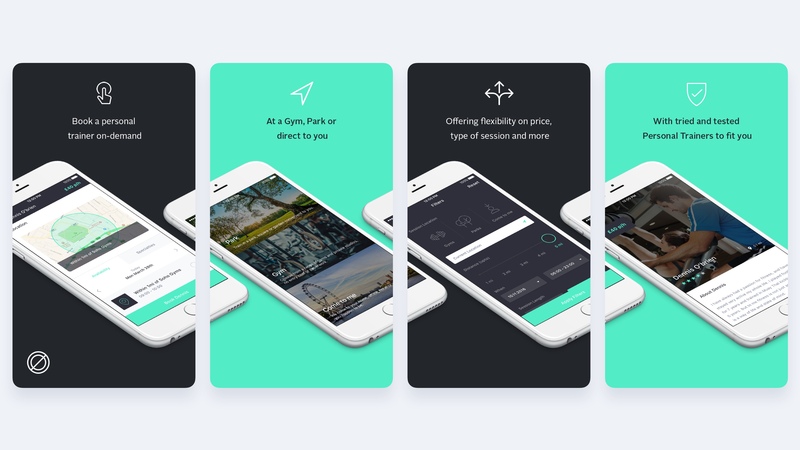 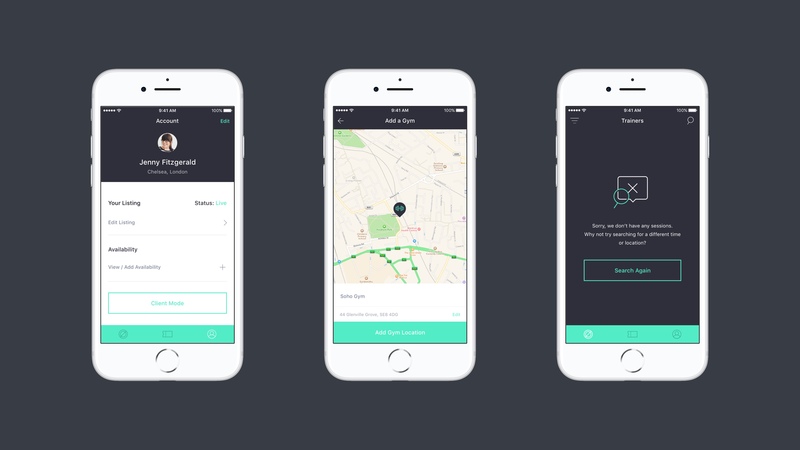 The app doubled up allowing users and trainers to benefit, with users being able to book trainers and trainers being able to keep track of their schedule, payments and profile, giving them complete control of their time.